I’m doing YouTube for past 7 years, and while going from 0-250k subs, I’ve gone through several video editing software. I started with free Windows movie maker, then tried a couple of intermediate ones, like Power Director, Sony Vegas, and finally, once I got my Mac, I settled for Final Cut Pro. So, everything in this article comes from my experience of using each and every video editor for years. However, if you looking for a more in-depth guide, you should skip this article. Here I’ll write more about the overall working of video editor – like which one should you pick. If you want to see what format and codec does a video editor support, you can always check the spec sheet on their website. Now, when it comes to video editing, different people have different needs. Some people just want to combine a few clips and call it a day. While others want total control over the editing process like advanced color correction, magnetic timeline, keyboard shortcuts, chroma key, etc. So, to make things simple, I’ve divided this video into 3 parts. Entry level video editing software – where the most you can do is – join or split two clips, add background music, and a little bit of video animation. This is for the people who want to make basic slide shows. 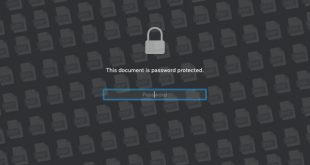 You can run this software on almost any entry-level computer or even notebook. Intermediate video editing software – where you can do a little more than just combining two clips; like text animations, cool transition, and support for layers. This is good for the people who are looking at a decent video editor for YouTube. Although, you need a mid-range laptop or computer to run this program smoothly. Advanced video editing software – these video editors are powerful and stable enough for producing an entire movie. They pretty much have every feature, you’ll ever need from a video editing software. But these perks often comes with a steep price and a bit of learning curve. So, let’s try to pick up some of the best video editing software from each category. Does window movie maker still work? A lot of tech blogs on the internet still suggest Windows movie maker as the best video editor for beginners. But, unfortunately, those days are gone. As of 2017, Microsoft has not only ended the support for Movie Maker, but it’s also no longer available for download. And yes, I even tried downloading it from other sources, and it doesn’t work. It’s the closest alternative to Windows Movie Maker. 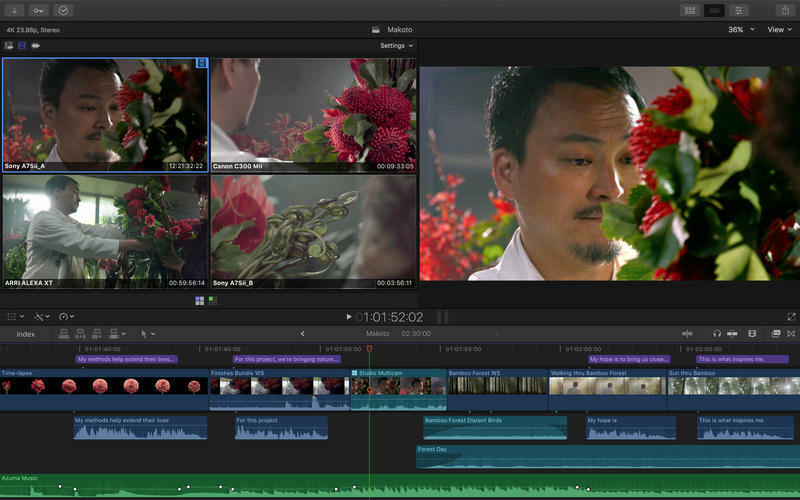 But unlike movie maker which only work for Windows, shotcut also works for Mac and Linux. 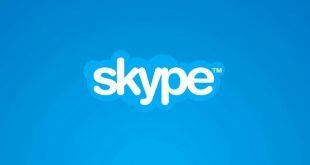 Well, I’ve tested this app on Windows, so I’m going to speak about that only, but overall, the app is decent. The first time you open the app, there is just one big screen window. No timeline or library options. But, after watching a couple of tutorial videos, I was able to make it work. Just like any traditional video editing software, on shotcut, first, you import your clips by dragging and dropping them in your library and then move them to your timeline. Basic options like trimming and joining two clips are there. You can also change playback speed, add layers (not supported in Windows Movie Maker), background music or voiceover and a few text transitions. If you are rich enough to have MacBook or an iMac, then look no further than iMovie. 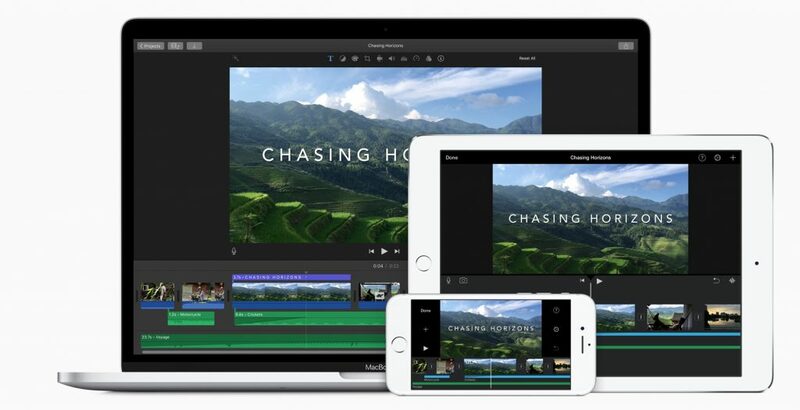 It’s a free video editor that comes pre-installed on your MacOS. The best thing about iMovie is that it’s so intuitive, that even a fairly computer literate person can understand all features of iMovie in hardly 30 mins. When you first launch the app, it asks you whether you want to create a movie from the pre-built template or do everything from scratch. In the first option, you just have to drag and drop your files and iMovie will take care of everything, from transitions to music, everything. But for the most part, you want to start with the second option i.e. no themes. If you search for ‘how to edit youtube videos‘ on YouTube, you’ll find many popular YouTuber with millions of subscribers who still use iMovie for all their work. So, it’s safe to say iMovie has all the basic features you can expect from a video editor. I can even put iMovie in the intermediate video editing software. However, there are few shortcomings, one – it’s only available for Mac, there is no way to run it on Windows, and second, being a Mac propriety it doesn’t work well with all audio/video format. For instance, you can not import the .avi file directly in iMovie. I see Movavi as a polished version of shotcut. The reason I used the word polish is that, unlike shotcut, Movavi is a bit more intuitive, has more features and comes with a price of $40. I’ve done a detailed video on Movavi, so I won’t explain its features in depth. But what I really like about this app is that it has a simple interface with somewhat advanced features, like modern text animations, transitions, chroma key, playback speed, etc. The only complaint I’ve with Movavi is that there is no option to import media in the library. So, everything you import goes directly to your timeline, which makes it difficult to work with larger projects. Overall, if you want to get a decent video editor for the budget, then Movavi is a good mixture of simplicity and features. If you need a more powerful video editor then Movavi, then try FilmoraGo. When it comes to features, it has pretty much same as Movavi but while using the software, it felt more robust than Movavi. It comes with all the basic features such as – magnetic” timeline, cut, trim, transitions & effects, etc. The best part about using Filmora 9 is that you can use all the features of the software for free, but the rendered video has a watermark which you can remove with $59 license. 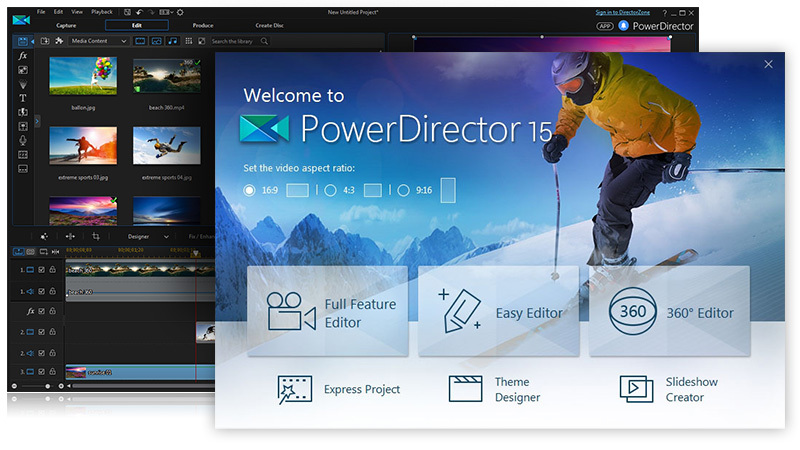 If you need a more powerful video editor then Movavi, then try PowerDirector. It’s available for Windows only (sorry Mac users) and cost somewhat around $70 after discounts. I’ve used PowerDirector for full 2 years, before switching to macOS and if I recall correctly many popular YouTubers like Tim Scholfield still uses power director to this day. PowerDirector has all the advanced features, that you’ll ever need. Like – trim, cut, join, layer supports, animation, video effect, etc. You name it and PowerDirector has it. They have recently also added support for 360 videos and 4k, which, most video editor in this category does not do. 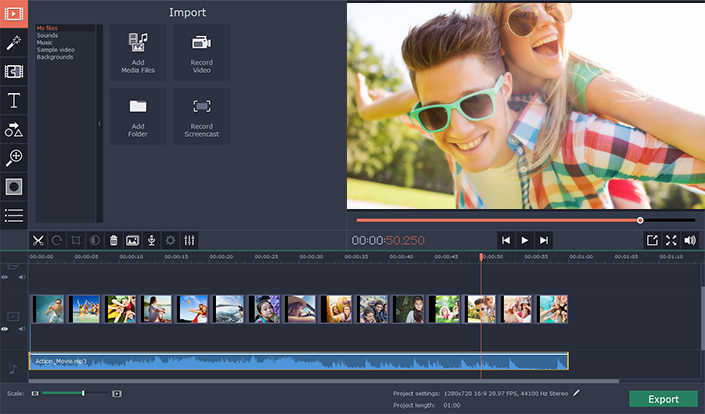 Overall, if you are looking forward to investing in some long-term video editor, which is easy to learn, has all the basic features and doesn’t require an extremely powerful system, then PowerDirector makes sense. Honestly, I’ve not thoroughly used DaVinci Resolve, as it was released after I finally settle for Final Cut Pro on Mac, but I did test it with few of my YouTube videos and they were good. Da Vinci resolve is like a dream come true for video editors who need a powerful video editing program for free. This program is a lot powerful and feature-rich than PowerDirector and is still available for both Windows and macOS for free. So, what’s the play here? 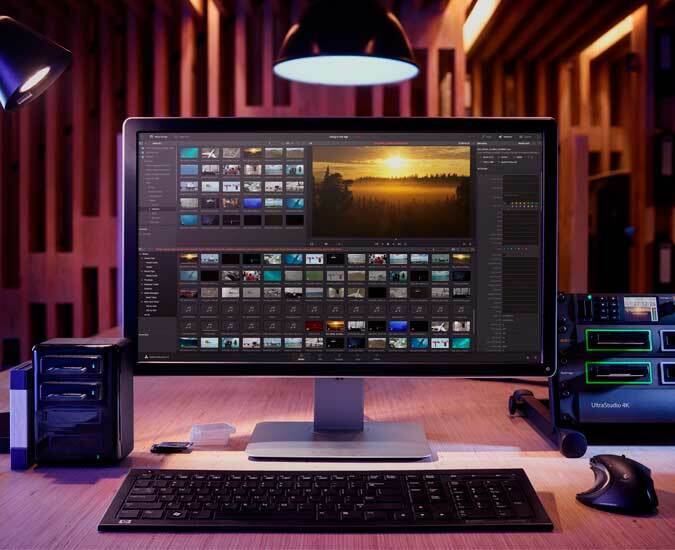 Well for one, Da Vinci Resolve is built for professional video editing, which is why it requires a powerful system to run. Even my fairly powerful Windows PC (with 8GB of RAM, i5, and a dedicated Graphics Card) was not powerful enough for DaVinci Resolve. The program did hang a couple of times, and rendering took ages. When it comes to features, Da Vinci resolve has all the advance feature you’ll ever need in a video editor. They are pretty heavy on color correction part, as they have a separate option for this. But then, how are we getting a professional video editing program for free? What’s the catch? Well, first of all, the app is freemium. The latest version is Da Vinci Resolve 14, which is paid, however, Da Vince resolves 12 is free and it has almost every feature you’ll get in the paid one. The reason, they are offering a solid video editing program for free is because they want to compete the big players like After Effects and Final Cut Pro. And before they do that, they first need a good user base. Especially the students, who are willing to learn this program. Kind of like why Adobe tolerates Photoshop piracy. Let it for free now and make money from the organization later on. 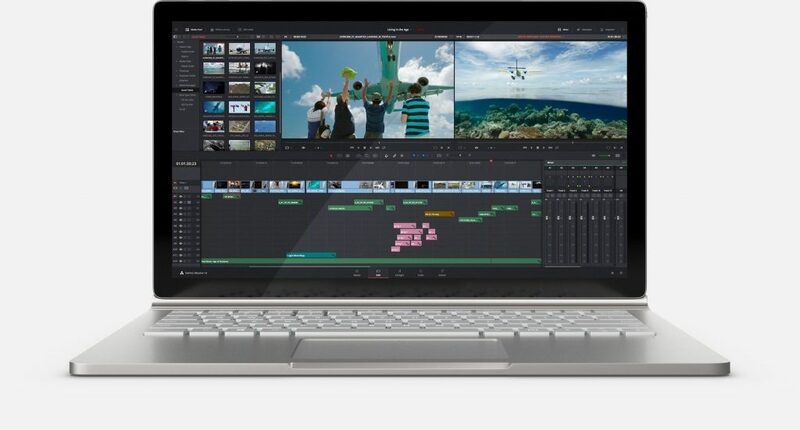 But anyway, my point is, If you are looking for a robust video editor for free, then Da Vinci Resolve is your best bet, though, do remember, you need a powerful system to run this program. How to download Da Vinci Resolve for Free? Like I said, only the 12 version of Da Vinci Resolve is free and finding them is not that easy. If you have a Mac, then you get DaVinci Resolve 12.5.6 from the iTunes (it’s free) or for Windows and Linux, head over to their official website, scroll down to the bottom and look for the DaVinci Resolve 12.5, it should be free. You might have to fill your email address before downloading it, which is totally fair in my opinion. 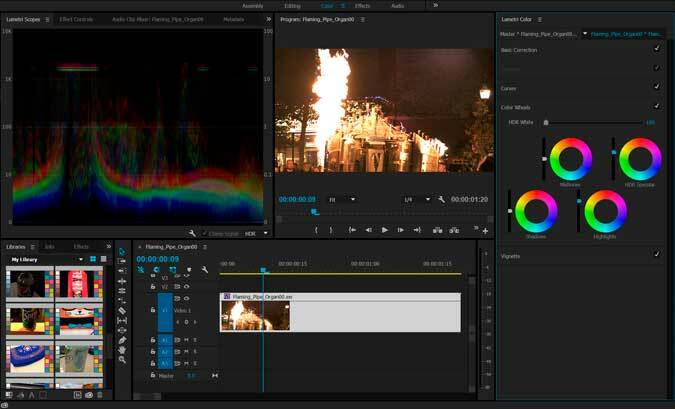 Adobe Premiere is the de facto standard when it comes to video editing. Almost every advanced video editor who works on Windows environment uses Adobe Premiere Pro for their editing needs. 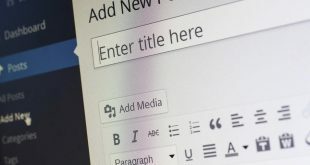 Now, there are thousands of features in Premiere Pro and there is no point in talking about it because if that thing exists, it might already be present in Premiere Pro. But I personally find Adobe Premiere Pro not intuative. I personally believe, Final Cut is better than Adobe Premiere Pro, however, both these video editing program target 2 entire separate markets. We’ll come to FCP in a while, but for Premiere Pro, here are 2 main reasons, you want to learn it. If you have plans to stay inside the Adobe ecosystem, like Illustrator, and After Effects, etc. Because then you can directly import the project file from After Effects to Premiere Pro. A lot of people ask for my video editing system in the YouTube comments. And well it’s Final Cut Pro. I’ve used FCP for the past 2 years, and I’ve no plans to switch anytime soon. I can go on and on with its features. But the real reason why the creator chooses FCP over anything is else is Rendering time. The hardware-software optimization is so good that everything runs like butter. There is not even a save project option since it autosaves everything. That said if you have macOS, and looking for a long term video editor, hen FCP is the best program for crisp yet simple video editing. It’s also much cheaper than Premiere Pro, and cost only $300 for a lifetime. And if you need more control on every aspect of editing then go with Adobe Premiere Pro. Or FCP if you have Mac and need something that just works. I personally use FCP on my iMac and I’ve no plans of switching to anything else, soon.